Greendale Business Park enjoys a strategic location, just 3.5 miles from junction 30 of the M5 motorway on the A3052 Exeter to Sidmouth road. The A30 dual carriageway is 5 miles to the north-west of the Park, and Exeter International Airport is 3.5 miles to the north. Exeter city centre lies 7 miles to the west. 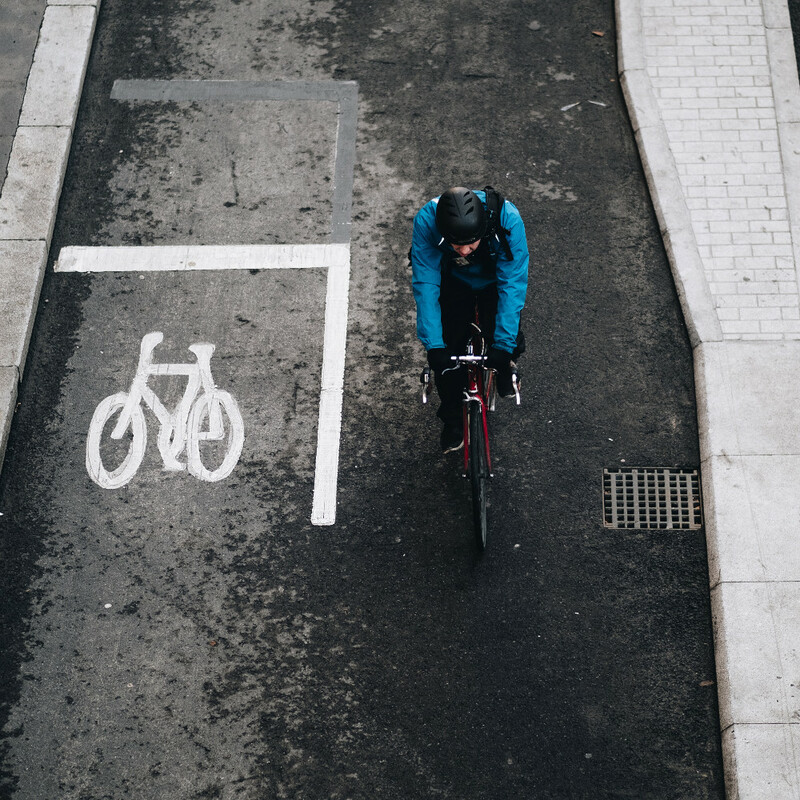 Although the Business Park is conveniently sited for access to the busy hub of Exeter, its more rural setting, away from the city’s busier roads, offers an easier, less congested commute to work. The Park is carefully landscaped to mirror the surrounding Devon countryside, making for a greener, more open working environment. By Car: Greendale Business Park is 3.5 miles from junction 30 of the M5 motorway, on the A3052 Exeter to Sidmouth road. Greendale Business Park is easy to access by road, and is handily located for Exeter International Airport. As part of its efforts to increase sustainability, the Park is also keen to promote ‘green’ modes of transport; the Park lies on several local bus routes, and a cycle path runs from the nearby village of Woodbury Salterton via the Business Park to the A3052 and Greendale Farm Shop. The nearest Sustrans-endorsed cycle route from Exeter ends just outside Ebford, roughly 3km to the west of Greendale Business Park. Click to view map. Greendale has also developed an additional section of cycle path from Woodbury Salterton via the Business Park to the A3052. Exeter St Davids railway station is 30 minutes’ drive away from the Park. Trains run regularly to Plymouth and Cornwall, east to Bristol and London, and north to Birmingham and beyond. Local railway stations Cranbrook, Whimple and Pinhoe lie on the Exeter-London Waterloo train route, and the Exeter area is well connected via smaller rail routes such as the Avocet Line, which runs between the city and the town of Exmouth, on the coast. Just 3.5 miles to the north of Greendale Business Park, Exeter International Airport operates regular scheduled flights to key destinations, including London, Manchester, Edinburgh, Glasgow, Dublin, Paris, Amsterdam, Geneva and Verona. 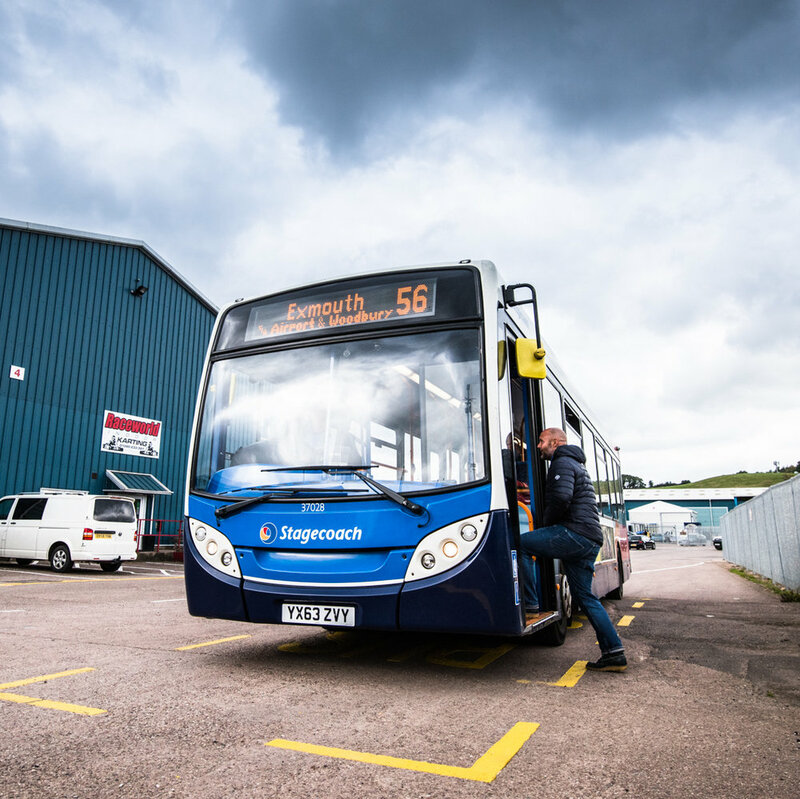 A regular Stagecoach bus service also links the Business Park to the Airport.